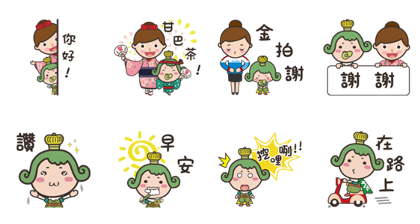 Oujichama from Uji, Kyoto, releases a new sticker set for your daily chats. He’s made a new friend along the way, too. Come and say hello to the Matcha Prince! Friend Carrefour’s official account to get the set for free. Expiry Date : Available till January 7, 2019. How to get LINE animated stickers GIF and transparent background from LINE sticker? 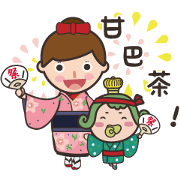 Download LINE sticker for WhatsApp?